I absolutely love the season of fall! I love doing seasonal activities with my students, and we always enjoy having some apple themed fun in the fall! 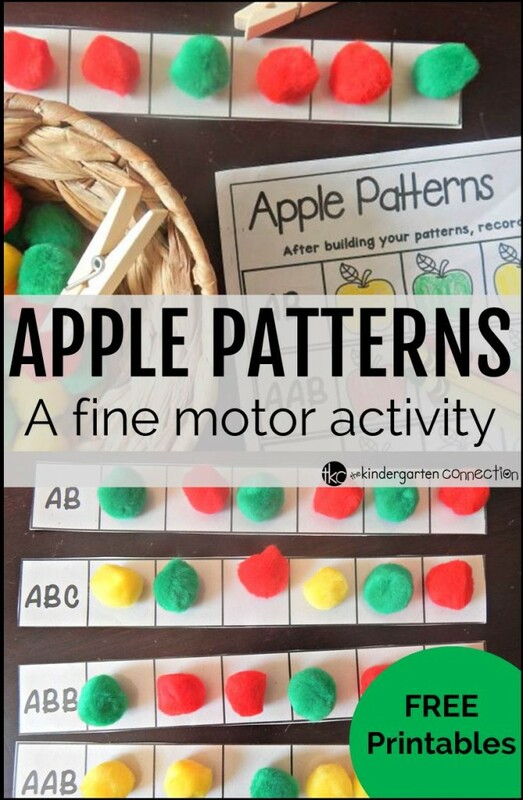 These apple patterns are such a fun activity for kids, and I love that they are working on patterning and fine motor development at the same time! 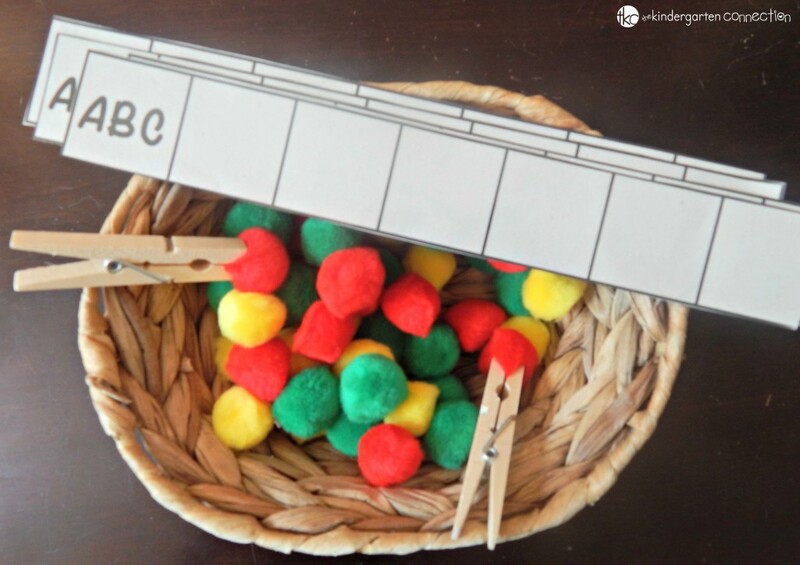 You will want a small basket or bowl to place them in, and clothespins to incorporate fine motor if you wish. 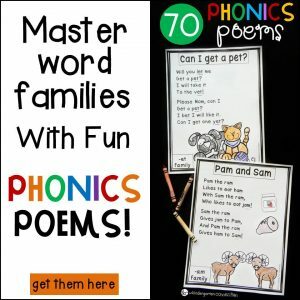 Lastly, you will need the printable pattern cards and recording sheet. 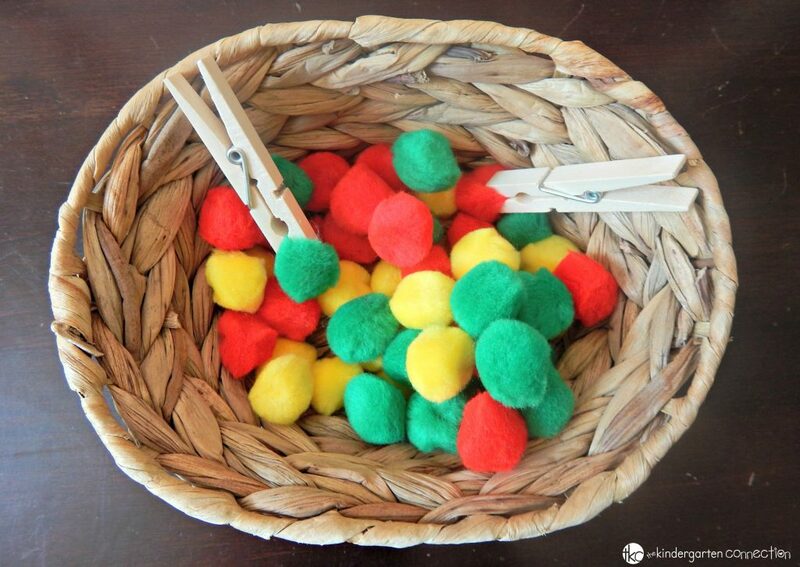 Place the pom poms in a basket with a few clothespins, depending on how many children will be doing the activity. I placed the pattern cards on top as an invitation to play. 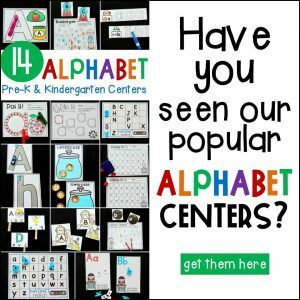 My students have had prior teaching of what an “AB” or “ABC” pattern is. 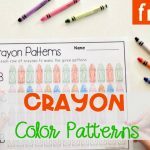 If you prefer them to just order apples on the strips without the pattern label, or for younger learners just exploring patterns, there are blank strips included as well in the download. 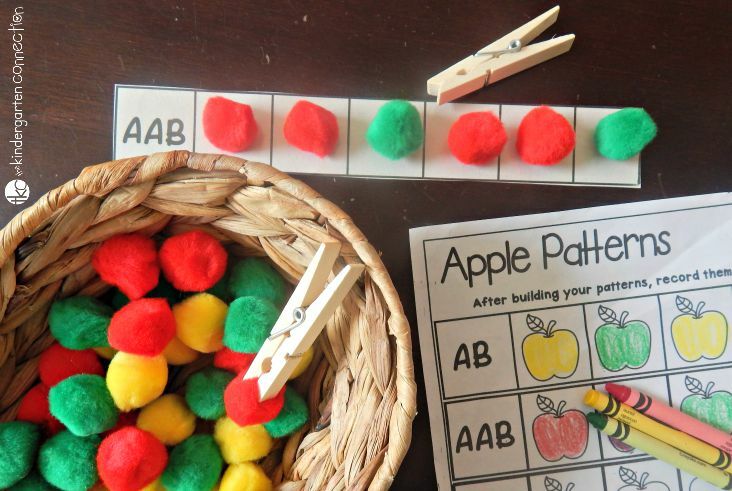 Students can use the “apples” to build patterns on the pattern strips. They can extend the patterns further if they wish. Using the clothespins helps build up strength in their fingers, which is a benefit as they learn to write! 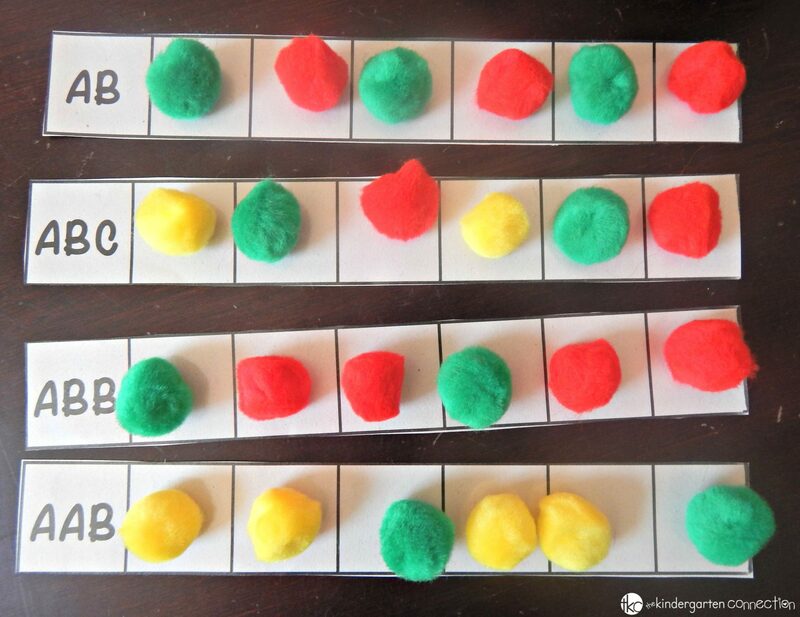 Some students may be ready to extend the activity by recording their patterns. 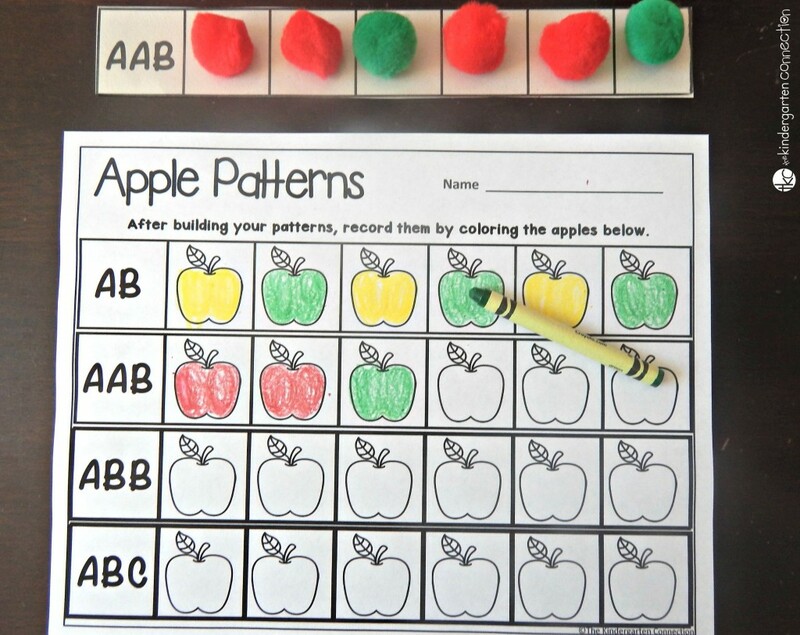 On the recording sheet, they can color their apples to match their pattern strips. There is also a version without the letter labels. Ready to play? You can download the pattern strips and recording sheet by clicking the yellow button below. Then scroll down for tons more fun and free apple themed fun! 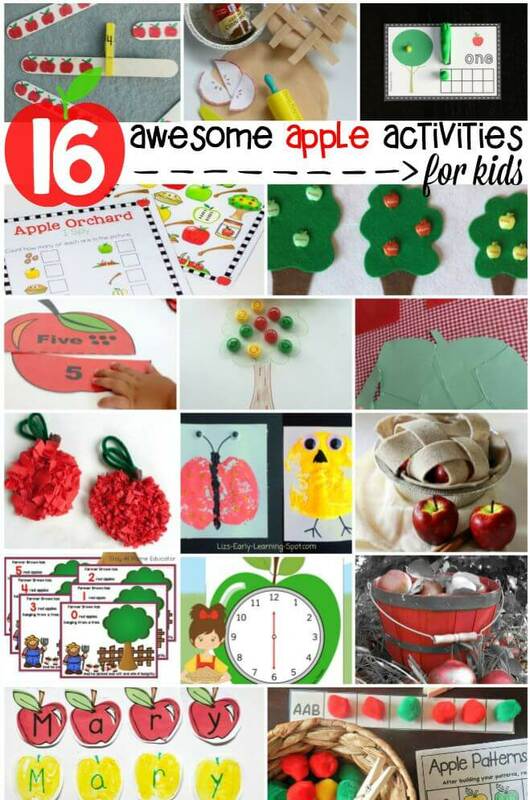 On the hunt for even more apple themed activities for kids? 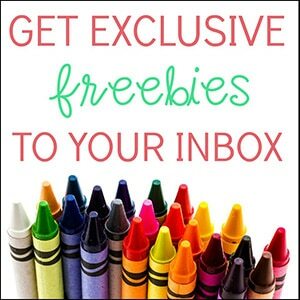 Check out these fun ideas from some of my favorite kid bloggers. 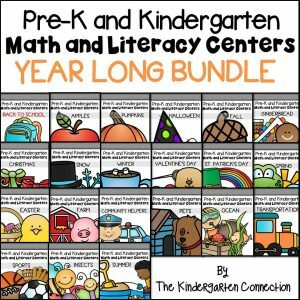 The Kindergarten Connection is a participant in the Amazon Services LLC Associates Program, an affiliate advertising program designed to provide a means for sites to earn advertising fees by advertising and linking to Amazon.com. All opinions are my own and shared honestly from free will and not as a part of any promotion. If you would like to learn more, please visit my disclosure policy. 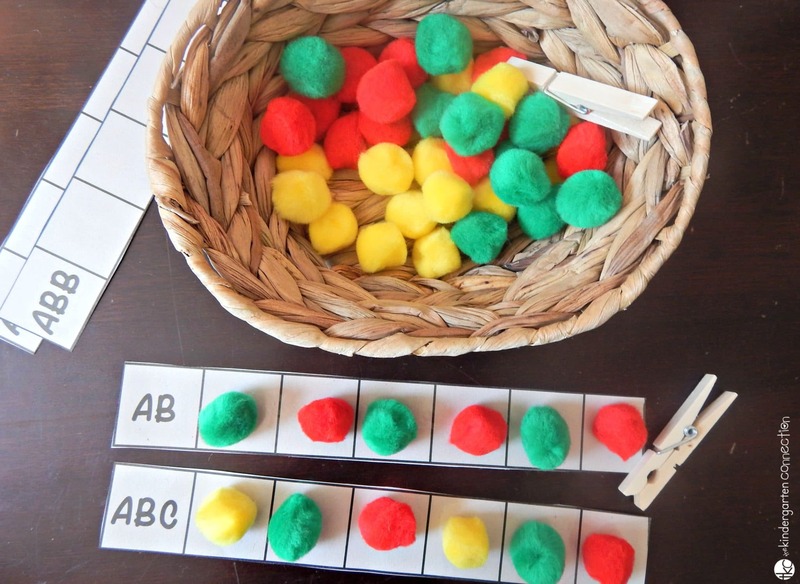 Great activity to develop patterning skills and logic. Thank you for sharing. Thank you so much for the fine motor freebie! Much appreciated!